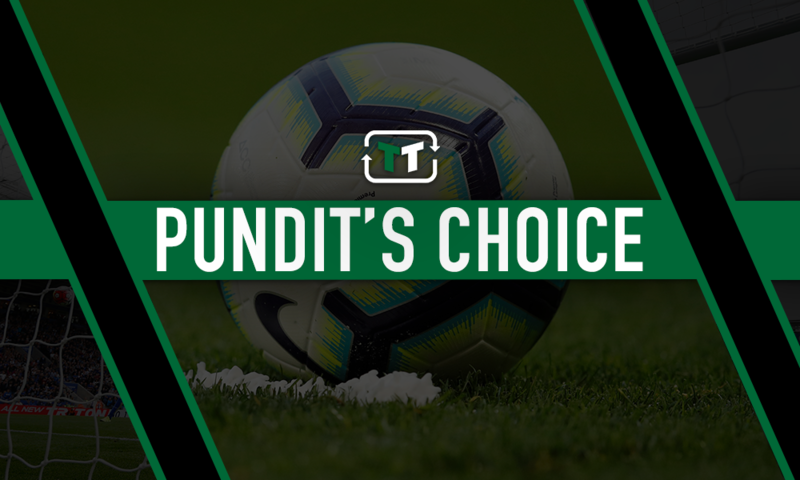 BBC Sport pundit slams Man City ace for role he played vs Tottenham last night | The Transfer Tavern | News, breakdown and analysis on all things football! 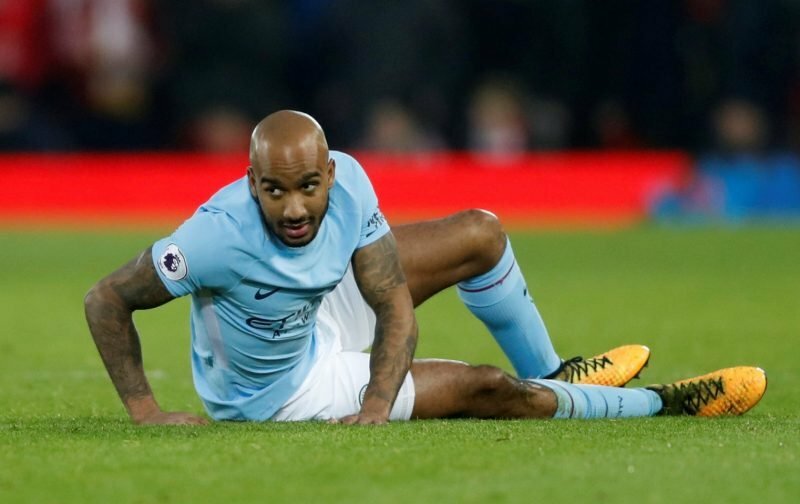 Manchester City were punished for a poor bit of defending by Fabian Delph in their recent Champions League defeat to Tottenham. And it was a poor bit of defending, or lack of concentration, that former Arsenal defender Martin Keown has been quick to highlight. “For Son Heung-min’s goal, Fabian Delph was beaten by a ball played on the inside of him, then he stops to appeal for the ball going out of play,” Keown wrote in his Daily Mail column when breaking down the only goal of the game. 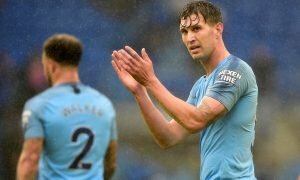 “The left back lost focus and it proved costly for City,” the BBC Sport pundit ended with. It would be harsh to blame the loss solely on Delph, especially with Sergio Aguero missing a penalty early into the tie. But you cannot help but think a natural left-back would have done better than the 29-year-old in that situation. 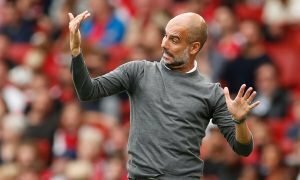 And with Benjamin Mendy clearly a player Pep Guardiola can no longer rely on for more than one reason, that is exactly what Manchester City need to go buy in the summer. In recent weeks, Oleksandr Zinchenko has put in some solid performances with a top-notch display against Chelsea in the Carabao Cup final back in February epitomising how far the Ukraine international has come in that position. But going forward, the Citizens still probably need another player for that area. And even if Zinchenko can cement a place in the starting XI, Guardiola needs adequate cover, something which neither Mendy nor Delph look like they are capable of providing. The Premier League champions are so strong elsewhere on the pitch that it basically makes up for such deficiencies. Sticking with the same formula would by no means hamper Manchester City’s chances of wining trophies. But the perfectionist Guardiola is, it is an area you would expect him to address sooner rather than later.